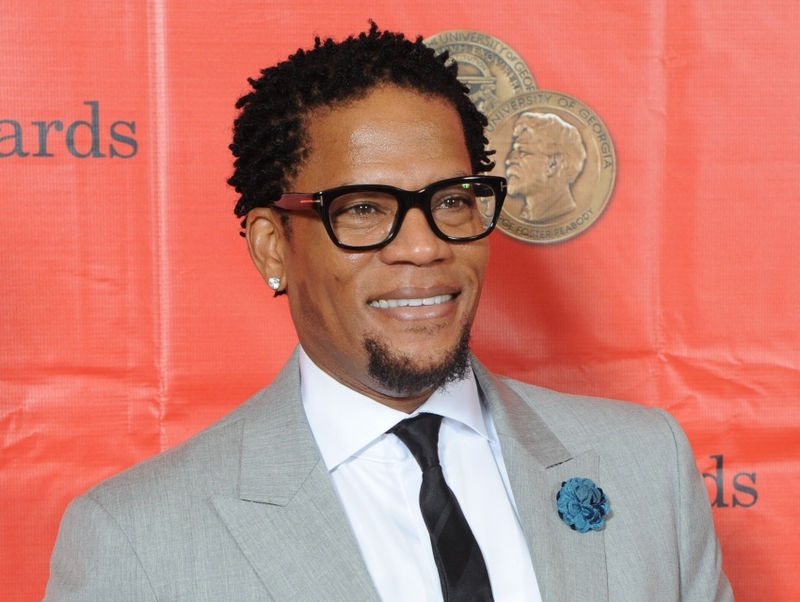 DL Hughley is a comedian, actor and political commentator from Los Angeles. After landing his own sitcom The Hughleys, which ran from the late 1990s to the early 2000s, he rose to attention as a member of The Original Kings of Comedy and on shows such as Scrubs and Studio 60 on the Sunset Strip. In 2008, he made a crossover into politics on CNN with his own comedy news show D.L. Hughley Breaks the News, covering all manners of global politics, pop culture and sports. Though the show only lasted for one year, Hughley went on to appear on various shows such as Match Game and Trust Me, I'm a Game Show Host. Comedy Mob Presents... Getting Made!